Originally made by the R.L. Long company, in Lemon Grove, California. 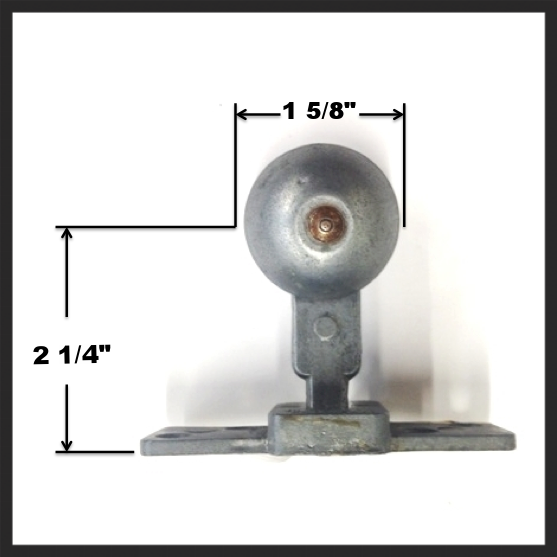 We manufacture reproductions of this single wheel pocket door roller. 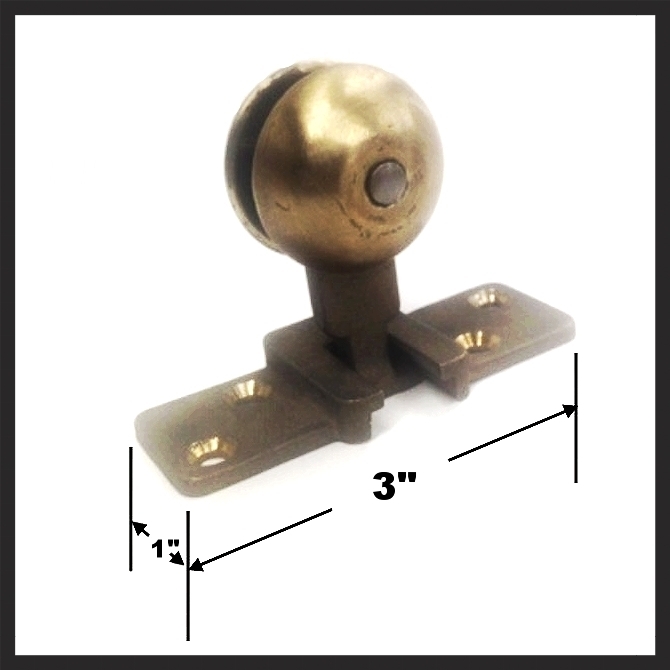 The brass roller is our manufactured version and the original made of aluminum can be seen in the last photo.